Release Date:11/17/2017;Notes:Wax Love present a reissue of Dizzy Gillespie's Dizzy On The French Riviera, originally released in 1962. 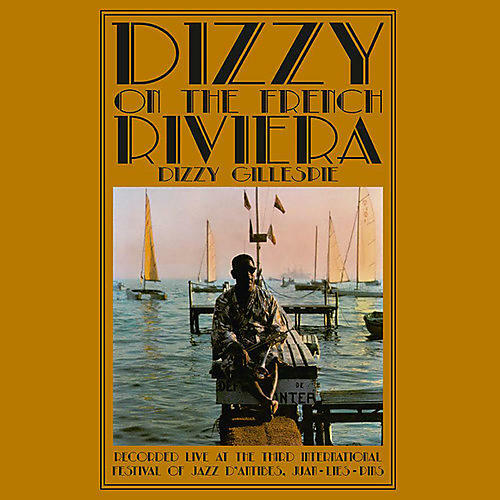 Recorded July 24, 1962 at the 3rd International Jazz Festival D'Antibes/Juan-Les-Pins, this is classic 1960s Dizzy. It's smooth and swinging without losing any of his patented power. Produced by Quincy Jones, and featuring piano and arrangements from Argentinian master Lalo Schifrin, Gillespie shines here alongside underrated reed man Leo Wright. A great early '60s Dizzy group absolutely slaying live to a receptive audience.